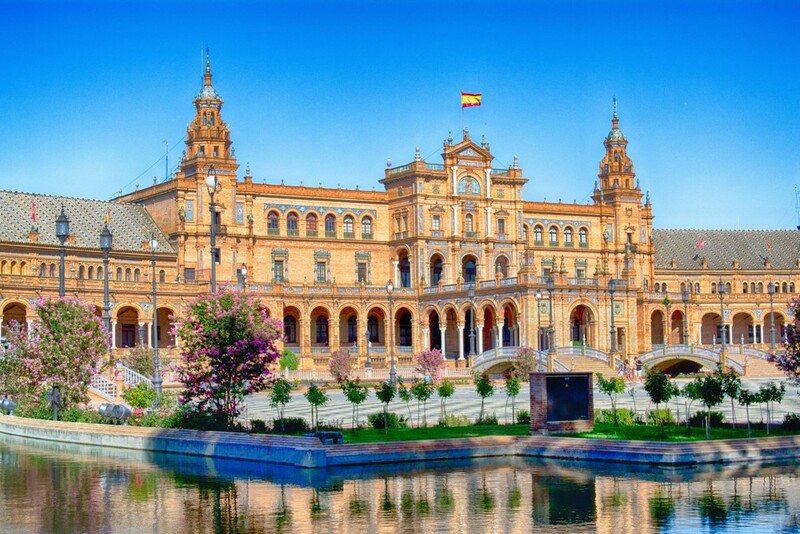 Seville Spain is a melting pot of Andalusian culture, Flamenco dancers, historical buildings and mouth-watering tapas. The much loved city is yours to explore by booking all-inclusive holidays to Seville from Tour Center. Romantic-getaways or family holidays are marvellous when spent in Seville where the fragrance of Orange-blossoms permeates the air as you explore the winding medieval streets. Discover Roman, Baroque, Gothic and Renaissance architecture. Steel a romantic moment at one of the hidden plazas or get-lost in vibrant Andalusian culture. Bull-fighting is popular here offering you a chance to watch the brave matadors while the beauty and glamour of the colourful Flamenco dancers is unforgettable. Notable are the vivacious nights of Seville, join the fun-loving locals and celebrate at clubs, tapas bars and disco. Andalusia’s fashion capital Seville is a shopper’s paradise! Rub shoulders with the stylish citizens at designer boutiques and enjoy dinning at star class restaurants. Make it there for Semana Santa (Holy Week) and experience the sheer pomp and fervour of this magnificent festival. Rejuvenate and relax at the city’s spas, hot-springs and baths. Culture buffs can browse glamorous museums, castles and galleries for a taste of the splendid culture and history of Moorish-Spain. 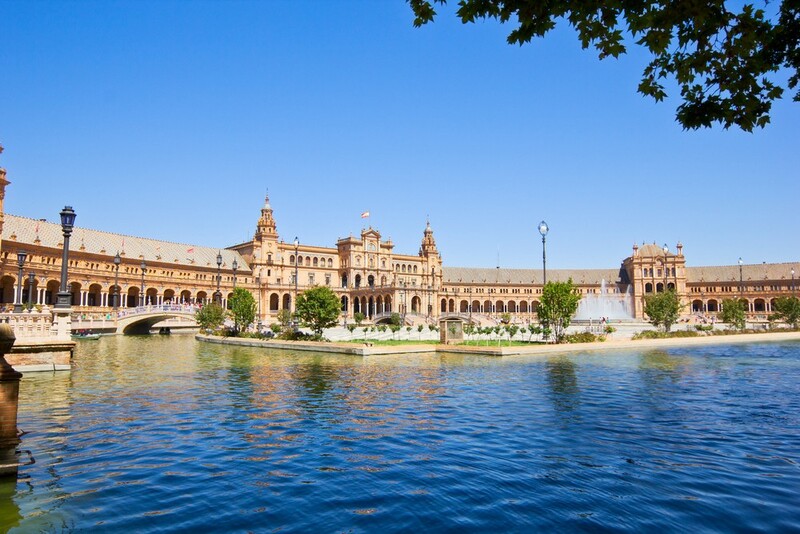 Book all-inclusive holiday packages to Seville from Tour Center including the cheapest flights, affordable accommodation and flexible booking options. 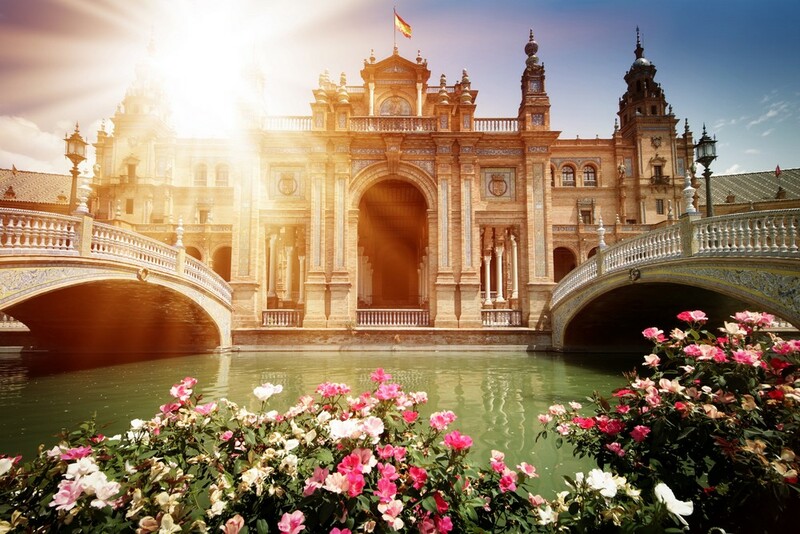 Discover gorgeous Seville!